Welcome to our website! 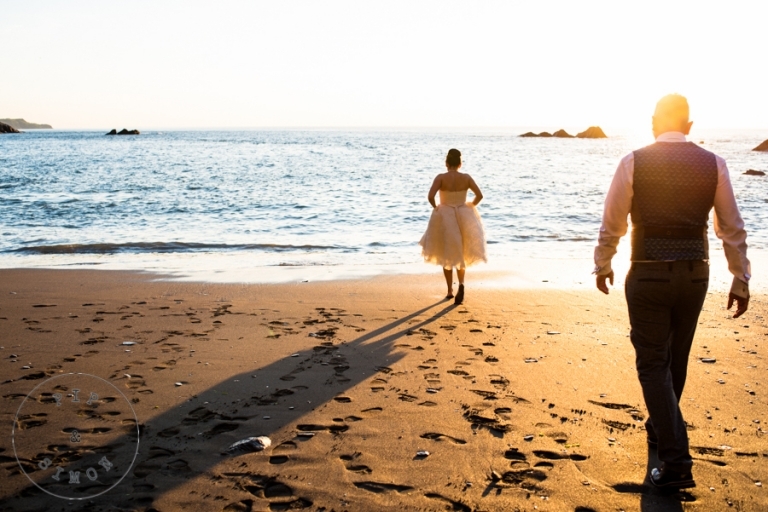 We are Pip and Simon, two full-time South West wedding photographers working together as a team to tell the complete story of your wedding day. 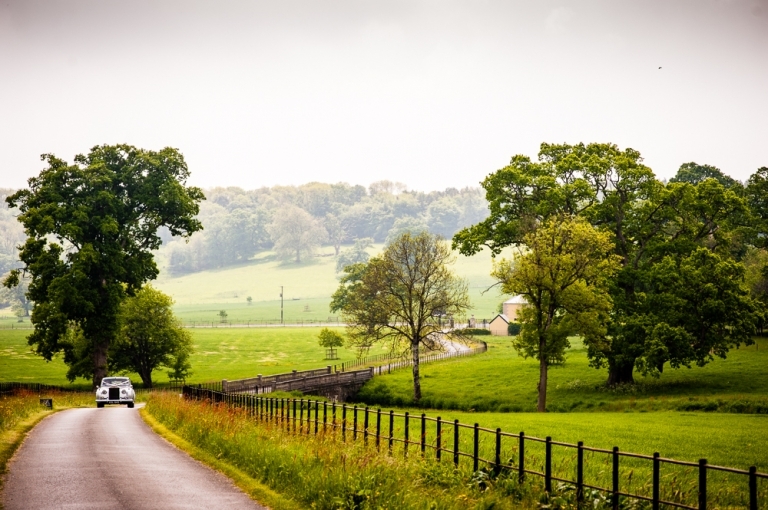 Based in Devon, in the South West, we are privileged to get to travel between Cornwall, Dorset, Gloucester, Bristol and beyond, and everywhere in between! And we wouldn’t want it any other way. Over the years we have been lucky enough to have covered weddings on farms, on beaches, on moorland, in the pretty walled gardens of grand historic manor houses, in quintessential churches and on epic clifftops, and to have been able to say that we were ‘going to work’! 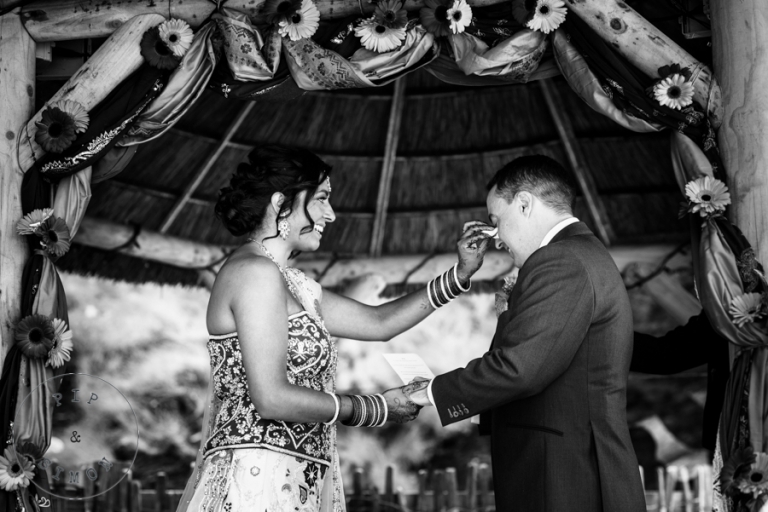 Why Hire A Wedding Photography Team? Having dedicated our working lives to wedding photography, it was clear to us that in order to give each couple a set of beautiful wedding photographs that narrated their whole day back to them, we needed to join forces and work as team. It would be impossible for one photographer to document both sides of your story, to show you your day from both ends of the aisle, to cover both sides of your prep or to photograph the group shots AND the guests having fun at the same time! Your wedding day is likely to be the only time when all of your friends and family are gathered in one place together, and there are going to be numerous little moments happening in different places, all at the same time. Hiring a professional wedding photography team will ensure that, not only is the Best Man’s hilarious delivery of his speech being captured, but the raucous laughter of the guests on the other side of the room is caught on camera too! Working together doesn’t only ensure that we never miss a moment, it has given us the ability to take our wedding portraiture to the next level, as well. It would be impossible to stop the wind on a beach in North Devon from blowing the lighting kit into the sea, if you were working alone! The South West is full to bursting with inspiring wedding venues and incredible locations for breathtaking wedding portraiture, and we absolutely love it!